Welcome to an article on how to remove Last Item from Collection in SharePoint 2013 and Office 365 using Nintex Workflows.This article will display the action “Remove Last Item from Collection” so that all my developer friends don’t have to spend much time and effort while using this function in their projects. This action will help you to remove the last item of the collection and generate a new collection after removing that item. • You will see the following screen, to create a new workflow. 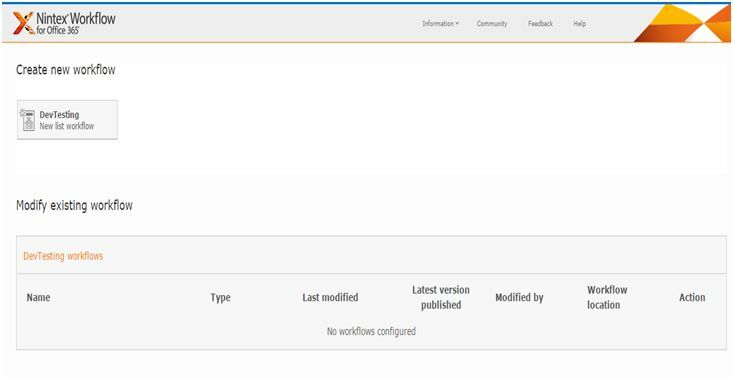 • Click on “Create new workflow”. 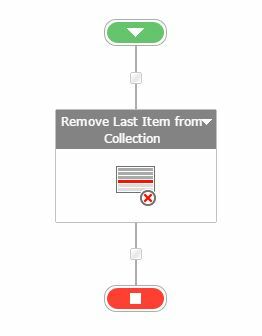 Add the action, “Remove Last Item from Collection” either by right click on the workflow or by dragging and dropping from the left toolbox. 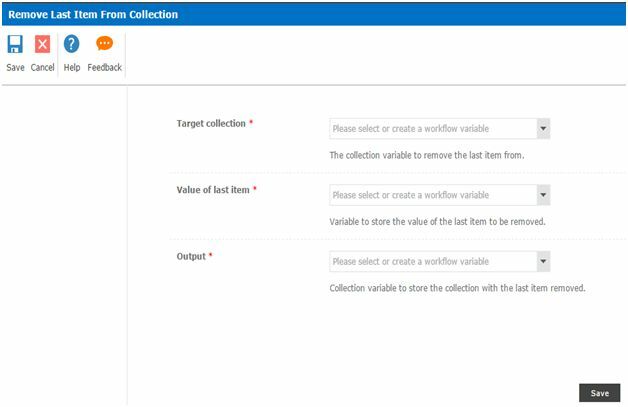 Target Collection: Choose the variable of a collection from where you want to delete the last item. Value of last item: Provide a blank variable where the workflow will store the value which it is going to remove from the collection. Output: Select a collection variable to store the output without that item. 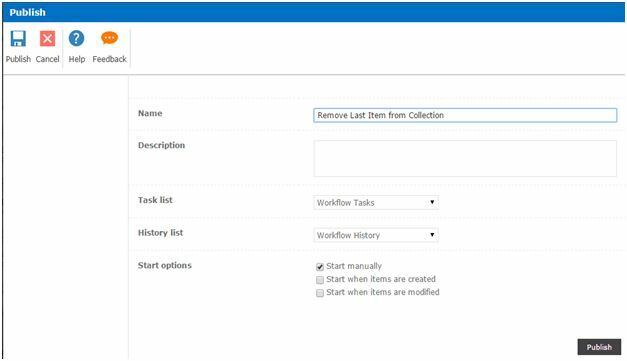 So in this article we saw how to remove Last Item from Collection in SharePoint 2013 and Office 365 using Nintex Workflows. This action is helpful to delete last or unwanted item in a collection and generate a new collection without the last item.